The notion that the world will remain the same over the next 10 years is a lie. Climate change is real and it is simply a result of our activities within an environment. In most cases, we reap what we sow. 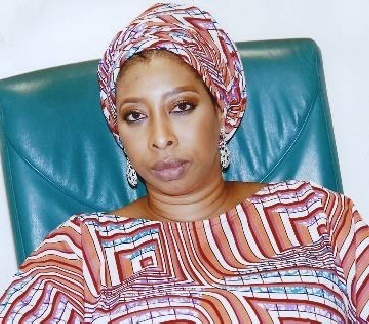 A lawmaker in Nigeria's lower parliament, Nnenna Elendu-Ukeje (Abia-PDP), has condemned clashed between herdsmen and farmers. She noted that it was time for the country’s climate change policy to be examined as part of efforts to end cases of insecurity. She explained that the change in the Lake Chad Basin has forced herders to invade communities, killing farmers and destroying crops. Elendu-Ukeje also decried what she said was overstretching of the Nigerian Armed Forces due to the fact that it also took on roles meant for the police which was under-manned. She called for more funding for the police while improving their socio-economic challenges. Similarly, Rep. Mohammed Monguno (Borno-APC) urged that more men be recruited into the armed forces and be provided a conducive environment to work. Monguno called on the House to look for ways to increase the defence budget for the purpose of recruitment as well as operations.